Light rain at times last night. Beautiful morning, clouds have all gone. Keen to hit the road today and head to Tenterfield. As we were back in civilisation again we had coffee before we paid a visit to the info centre. Whilst we were in the area we decided to take a side trip to the tank traps and Thunderbolts Cave. 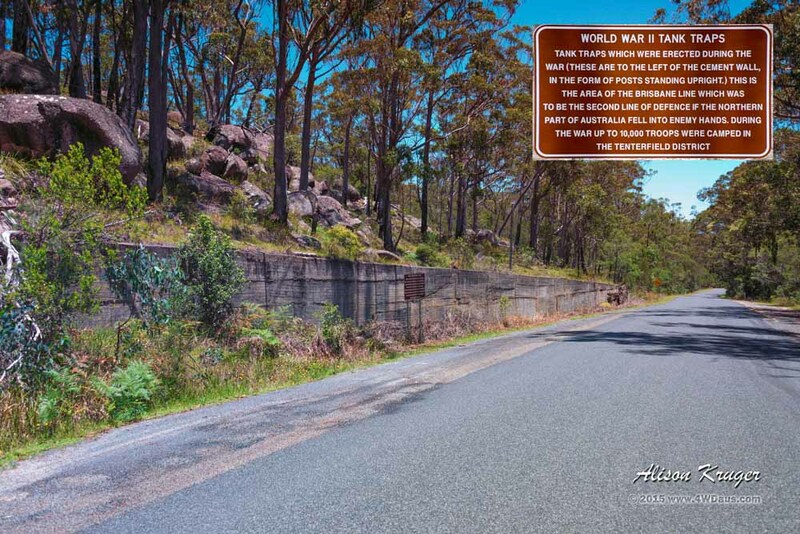 From Tenterfield we headed to Torrington State Forest for the night. 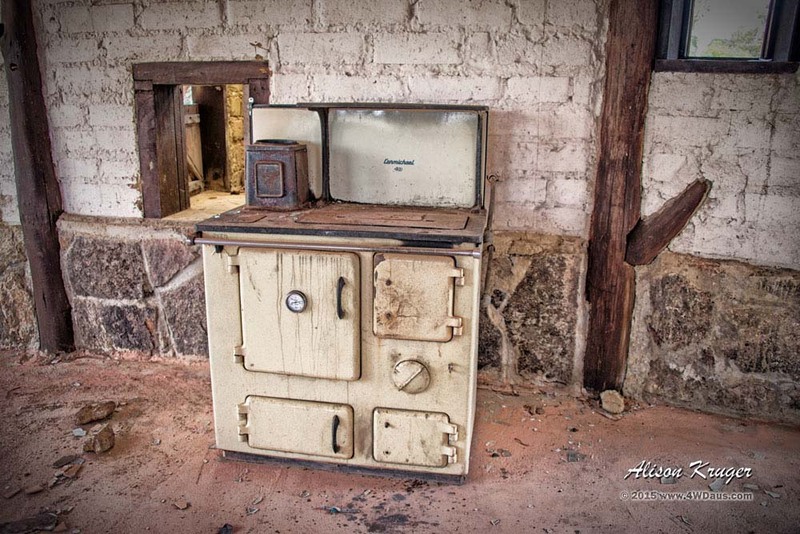 I just loved this Carmichael 400 wood stove which had been abandoned.